I have been ITCHING to do an online video project for the longest time! I have also wanted to poke fun at the ridiculousness that is The Hills since it was Laguna Beach. NOW MY DREAMS HAVE FINALLY COME TRUE! 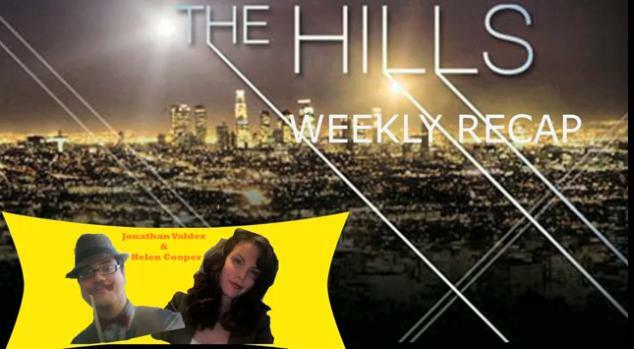 My good friend Helen Cooper and I decided to pay tribute to the final season of The Hills by doing weekly recaps. 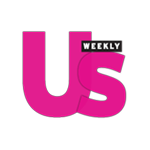 This means that before each new episode you can catch what you missed or may have forgotten in under 2 minutes! Helen and I had so much fun doing this first recap and we cannot wait to do more! Special thanks to the amazing Grant Rogers who actually does editing for a living! You can see his work at www.OMGoose.com! I love the skits on OMGoose, especially the ones about 90's T.V. shows! Be sure to check back next time for a recap of Episode 3!